If you have ever been in my apartment, one thing you will notice right away is I have a lot of greenery. Last year my grandfather passed away, and my office gave me a house plant. I divided it up and have the plant scattered throughout my house. Now a house plant is fairly easy to take care of, but I’m somehow managing to kill off every part one by one. 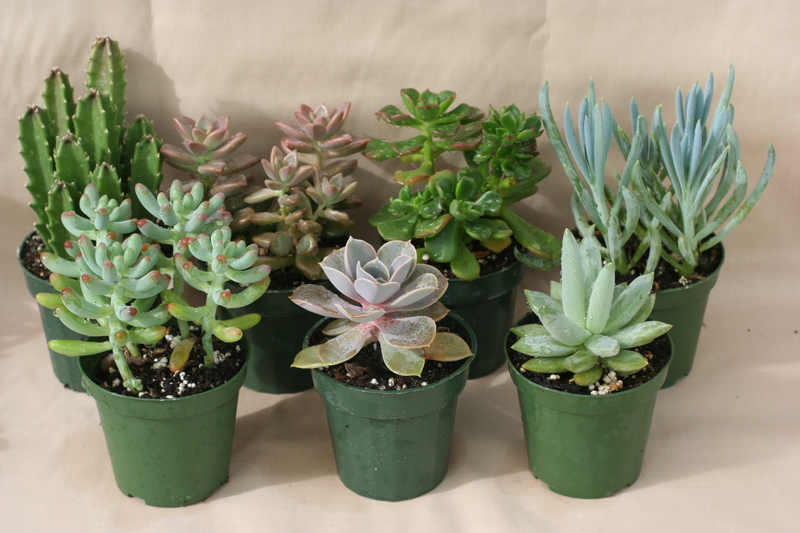 My solution – buy succulents. They are similar to cactus, in that they retain water and don’t need much care to stay alive; however, they are much prettier. I got mine on clearance sale at the end of the season, so now is the perfect time to buy! Get a variety of colors and create a collage of green on your table.